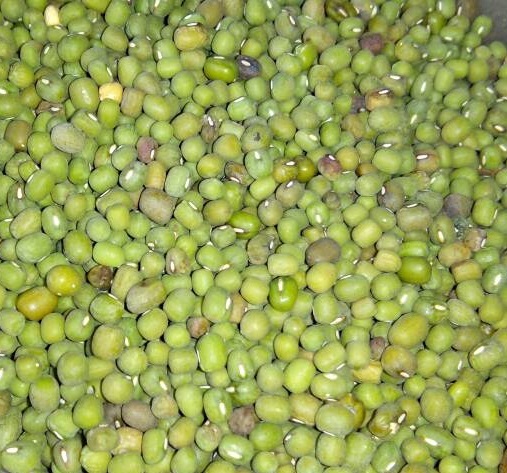 Dengu Ordinary, Green Grams (India – Mung) is a readily available locally. 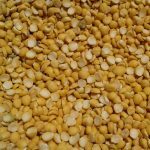 However the ordinary dengu is the least popular variety, the reason being the small grain makes sorting of the product a challenge, secondly the grain does not mature evenly resulting in a lot of wastage at household consumption level. The commodity has become increasing unpopular with our customers. Retail Ksh87($0.87)/kg; Wholesale Price Ksh81($0.81)/kg; 90Kg Bag Ksh7,270($72.70). 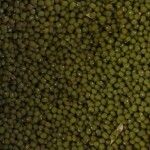 Dengu, Polish/Nylon green-grams (India – Mung), varies from the ordinary because of their polished look, hense the name Polish or Nylon. Retail Ksh97($0.97)/kg; Wholesale Price Ksh90($0.90)/kg; 90Kg Bag Ksh8,070($80.7); The Kenya Ministry of Agriculture reports the following prices Nairobi Ksh84($0.84)/kg, Makueni, Ksh110($1.10)/kg, Mombasa Ksh57($56)/kg. RATIN reports wholesale prices of Kenya, Eldoret Ksh133($1.33)/kg, Kisumu, Ksh80($0.80), Uganda, Mbale, Ksh68 ($0.68)/kg, Lira, Ksh65($0.65)/kg, Tanzania, Dar, Ksh77($0.77)/kg. 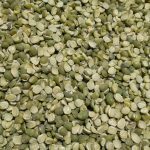 Dengu, Makueni/Uncle green-grams (India – Mung), bigger grains than ordinary and nylon, the variety with a more dusty look, it is tastier and cooks evenly. 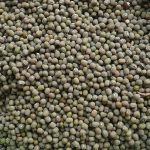 It is the preferred variety for household consumption and is grown Makueni, Kitui, and Matuu Kenya. Makueni is only found in Kenya, in the East Africa region. 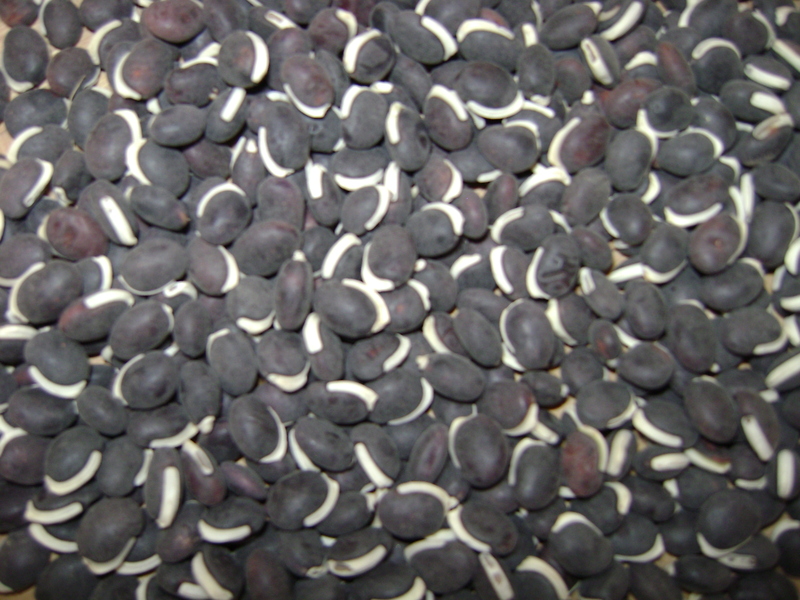 Retail Ksh111($1.11)/kg; Wholesale Price Ksh98($0.98)/kg; 90Kg Bag Ksh8,820($88.20). The Kenya Ministry of Agriculture reports the following prices Nairobi Ksh84($0.84)/kg, Makueni, Ksh110($1.10)/kg, Mombasa Ksh57($56)/kg. RATIN reports wholesale prices of Kenya, Eldoret Ksh133($1.33)/kg, Kisumu, Ksh80($0.80), Uganda, Mbale, Ksh68 ($0.68)/kg, Lira, Ksh65($0.65)/kg, Tanzania, Dar, Ksh77($0.77)/kg. Dolichos (Njahi, Mbumbu) is popular for it’s high protein nutritional value. Excellent meal for nursing mothers as it is traditional known to aid in breast milk production. 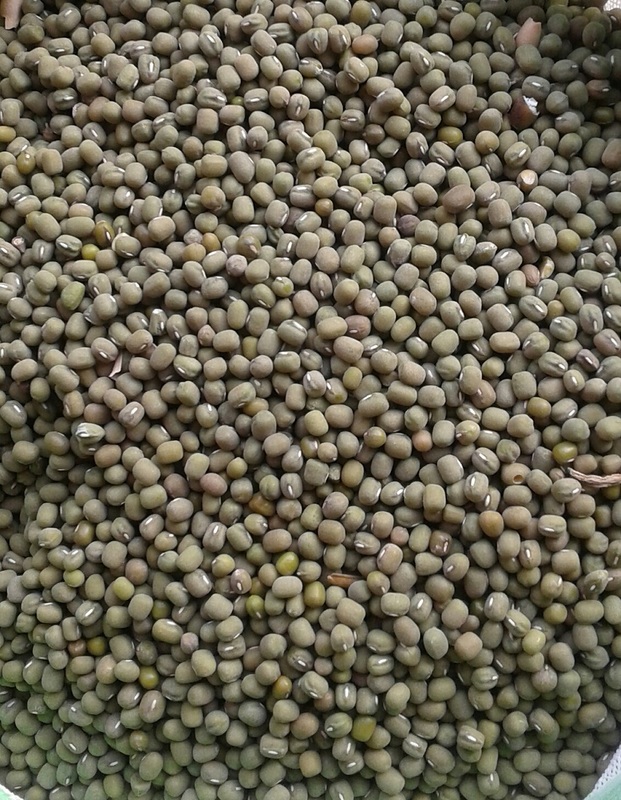 Retail Ksh93($0.93); Wholesale Price Ksh90($0.90); 90Kg Bag Ksh8,070($80.70); The Kenya Ministry of Agriculture report a Nairobi Market price of 90Kg Bag at Ksh9,000($89.23), Mombasa, Ksh6,300($62.46), Nakuru, Ksh5,400($53.53), Eldoret Ksh12,600($124.92), Malindi, Ksh.7,200($71.38), Isiolo Ksh9,000($89.23), Kajiado Ksh6,800($67.42), Kitale Ksh10,800($107.07). 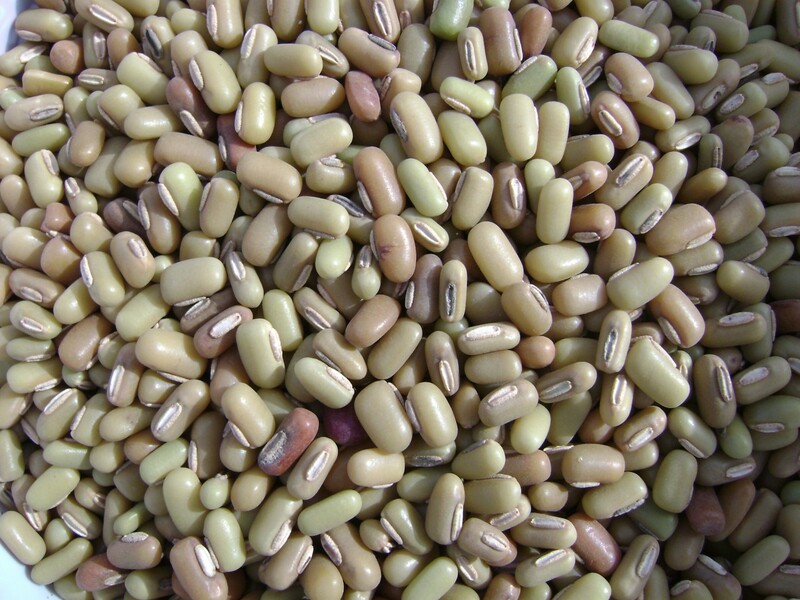 Dengu Special, brown grain popular due to its filling and does not cause heartburn or digestive gas in comparison with the ordinary green-gram. 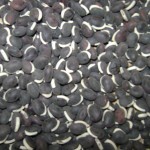 Retail Ksh83($0.83)/kg; Wholesale Price Ksh75($0.75)/kg; 100Kg Bag Ksh7,500($75.00). The Kenya Ministry of Agriculture does note report the market prices for this commodity. 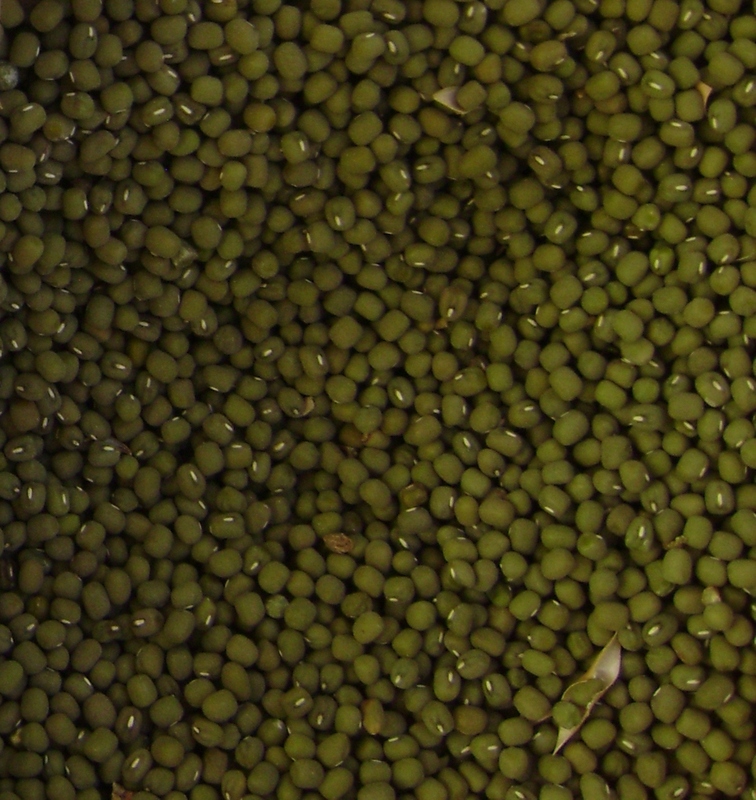 Lentils (Kamande) is imported into Kenya from India. The current prices are Retail Ksh183($1.83)/kg; Wholesale Price Ksh163($1.63); 50Kg Bag Ksh8,150($81.5; The Kenya Ministry of Agriculture does not report the commodity price. 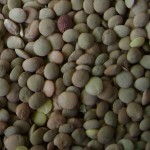 Moong Dall, is split green gram, grown locally in Makueni and Matuu, Kenya. 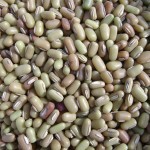 The dall is a favourite among the Indians, Somalis, and Arabs. The product is currently selling at Retail Ksh183($1.83)/kg, Wholeslae Price of Ksh173($1.73)/kg; Ksh8,650($86.50)/50kg Bag. Chania, is split chick, and is a favourite among the Indians, Somalis, and Arabs. The product is currently selling at Retail Ksh183($1.83)/kg, Wholesale Price of Ksh173($1.73)/kg; Ksh8,650($86.50)/50kg Bag. KINDLY NOTE AVAILABILITY OF COMMODITY AND MARKET PRICES IS SUBJECT TO CHANGE WITHOUT NOTICE DUE TO PREVAILING MARKET FORCES. 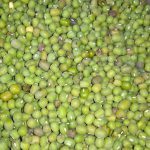 KINDLY CONTACT US ON TELEPHONE AT 0736-023298/0722-780799 FOR AVAILABLE COMMODITY AND ACCURATE MARKET PRICES. obtain a detailed price list of all our commodities, kindly Mpesa Kshs.250/= to our marketing department on 0722-780799. The list will be sent to you within 24 hours upon receipt of your payment. Kindly be advised, there are Conmen/Swindlers purporting to be suppliers and buyers of grains for Betta Grains. DO NOT ENGAGE IN ANY BUSINESS TRANSACTIONS with ANY individuals claiming to transact on our behalf EXCEPT through our official numbers +254 722-780799/736-023298/ 734-889990.